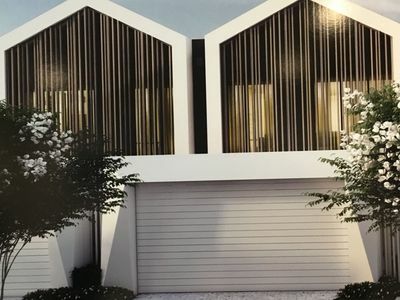 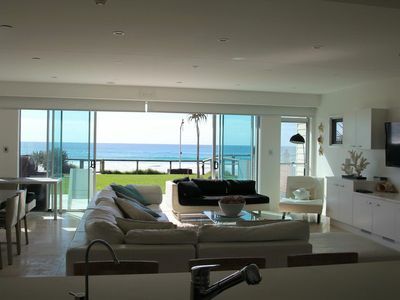 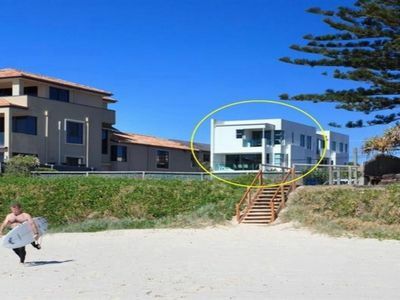 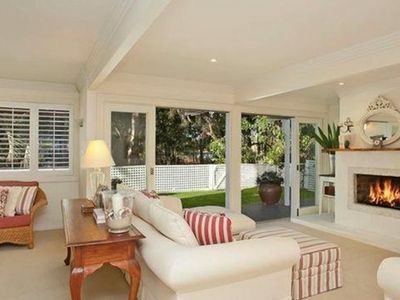 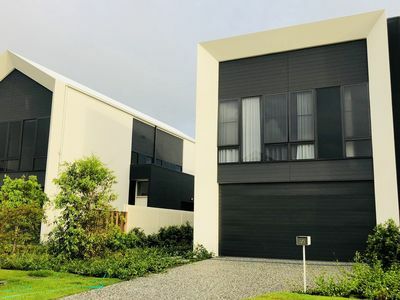 Palm Beach house for Commonwealth Games. 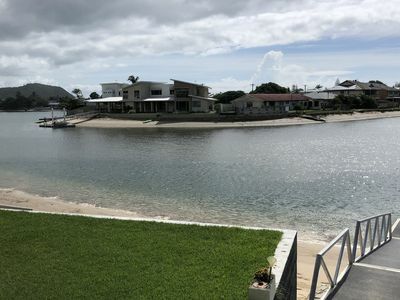 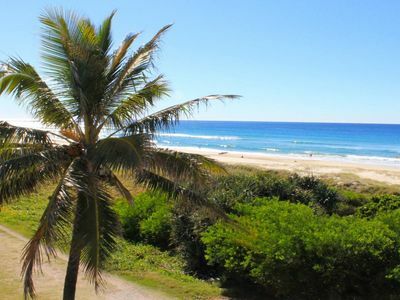 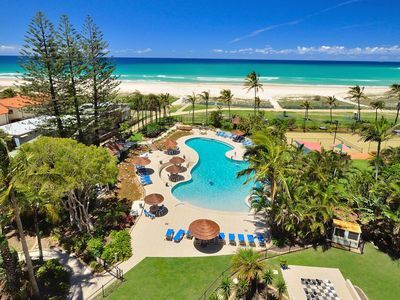 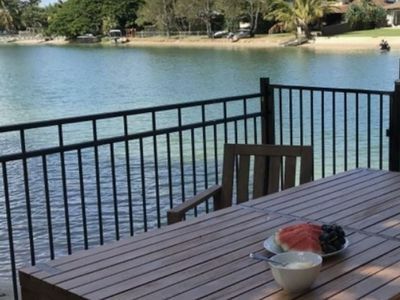 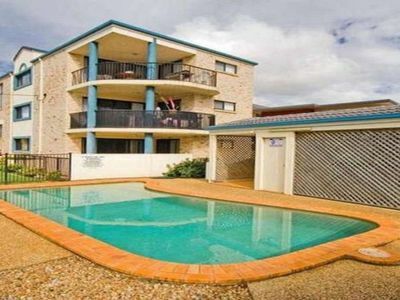 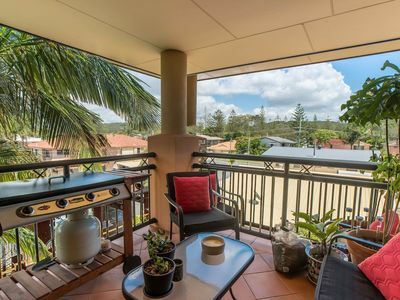 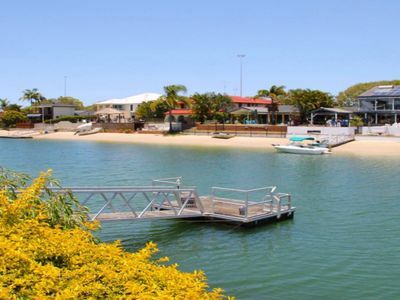 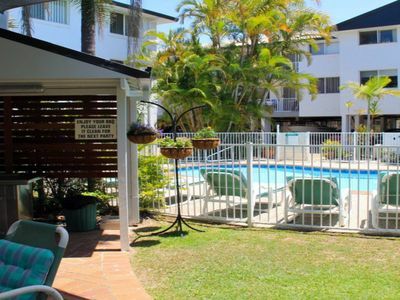 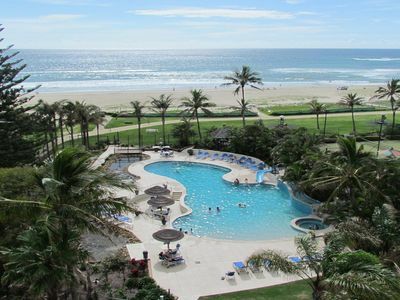 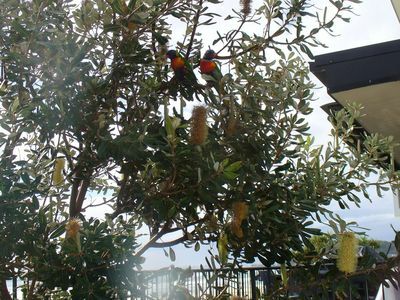 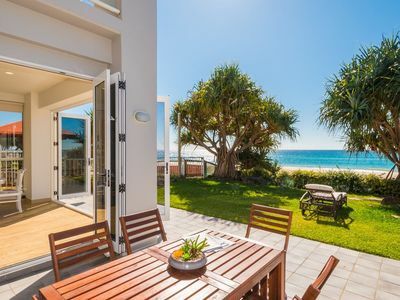 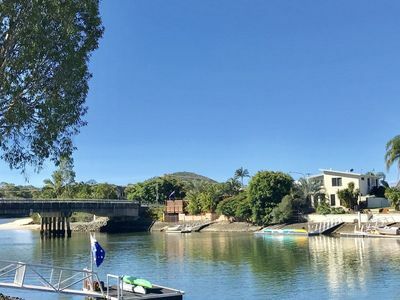 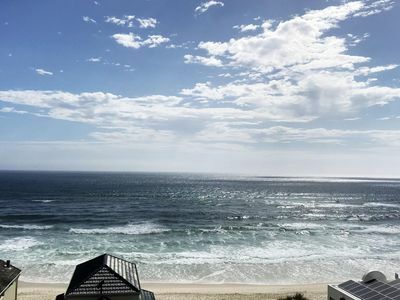 From holiday apartments to resorts, you'll find great accommodation for your stay in Palm Beach Qld! 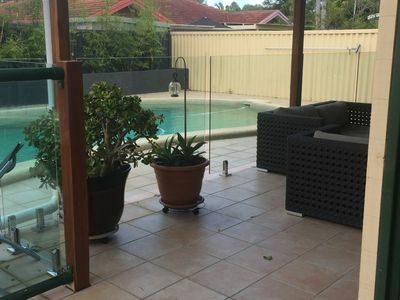 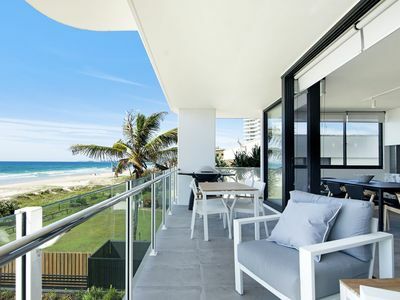 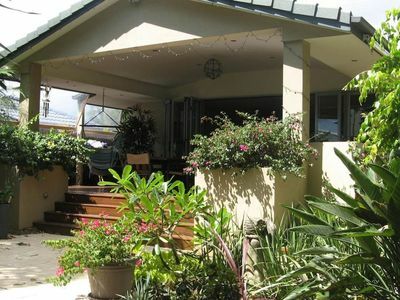 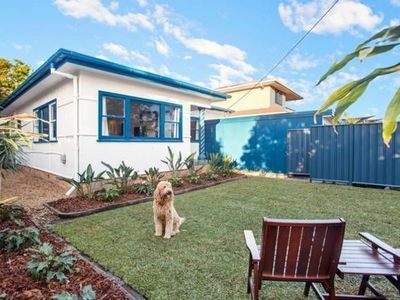 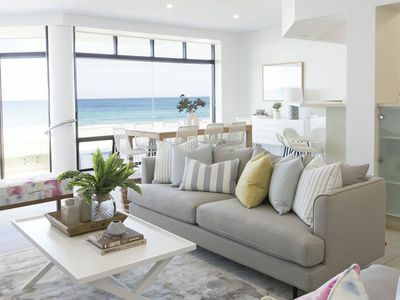 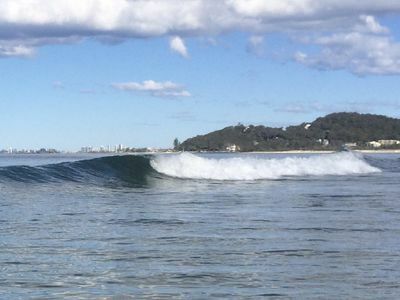 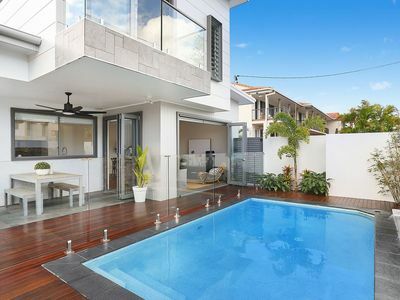 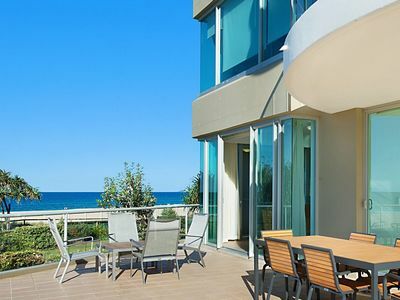 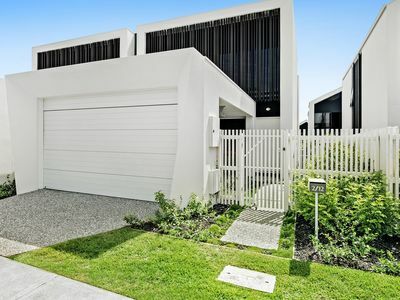 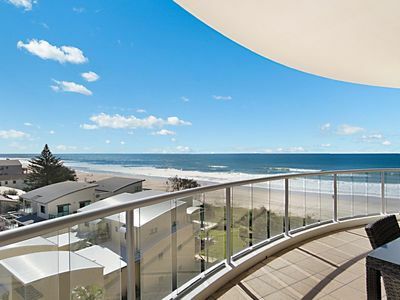 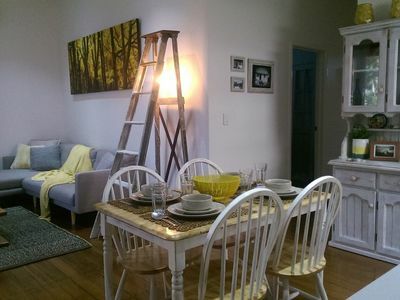 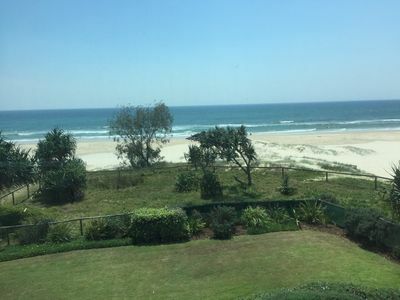 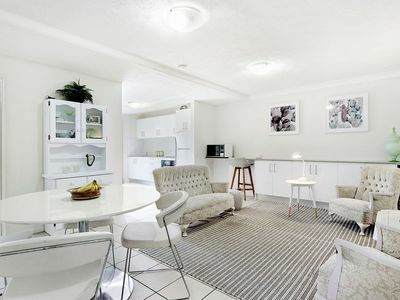 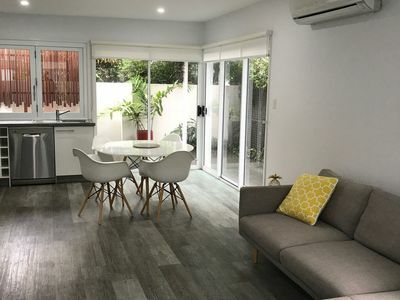 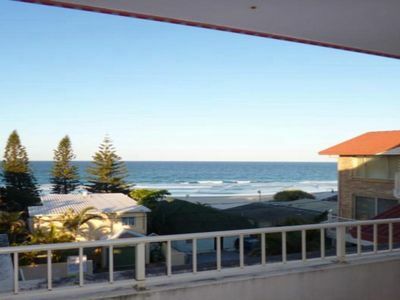 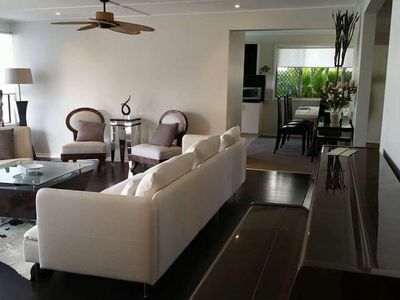 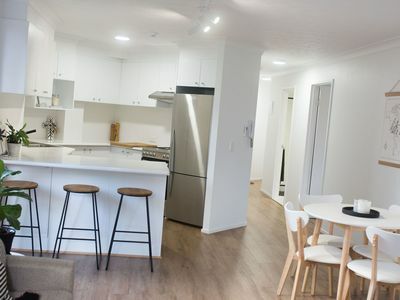 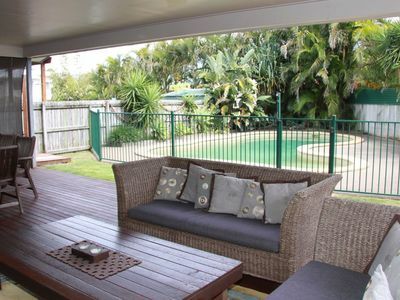 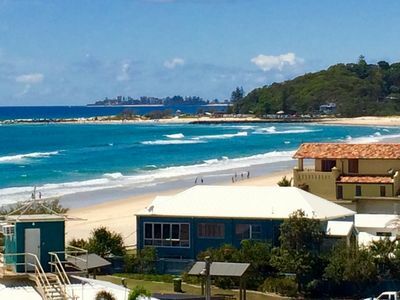 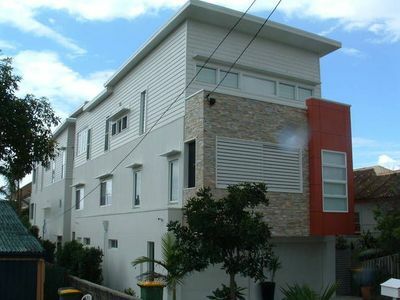 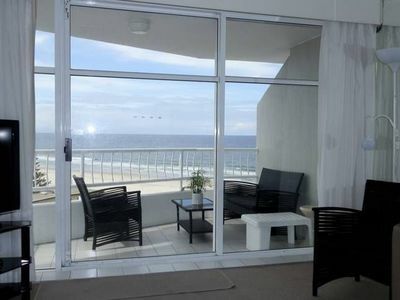 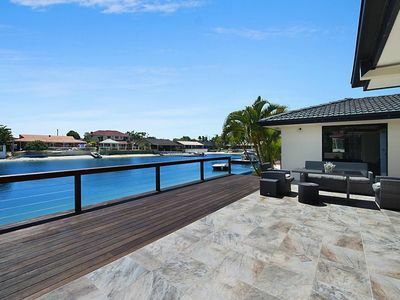 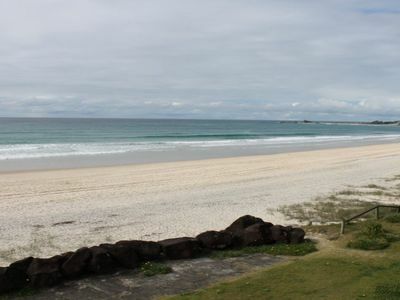 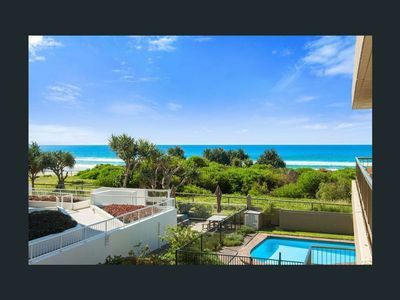 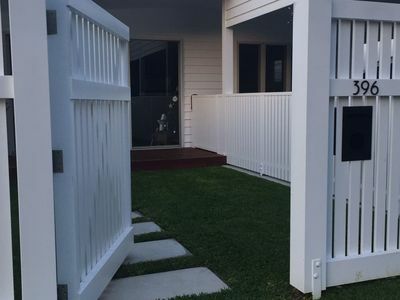 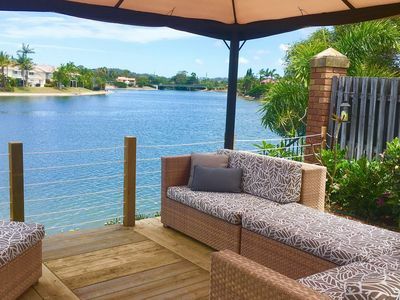 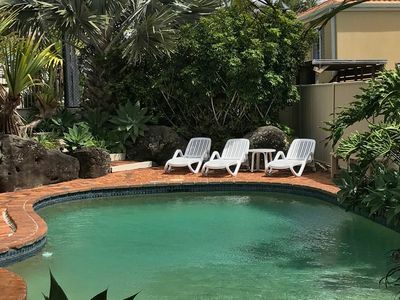 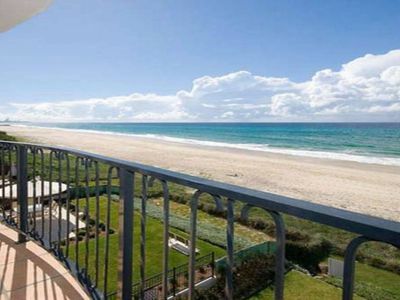 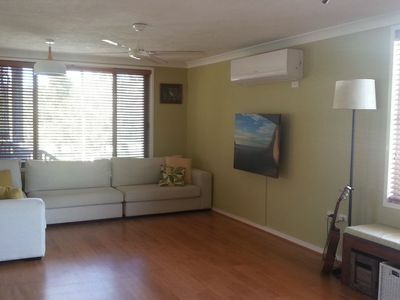 If you're looking for accommodation online in Gold Coast QLD, look no further!